Mario Viazzo, founder of ‘Riso Viazzo’, created his company in the territory of Crova Vercellese (VC), in October 1985. Mario soon discovered the not so known method of parboiling and, four years later, activated the processing plant of parboiled rice. From 1992 to 2000, the company expanded its processing capacity, from two to four autoclaves in the parboiling plant, and in 2002 Giuseppe, Nicola and Giulia Viazzo, founder’s sons and daughter, continued with devotion their father’s activity in their family business. To date, in their establishment both hydrothermal and mechanical processing of all varieties of rice currently required by the market are carried out. 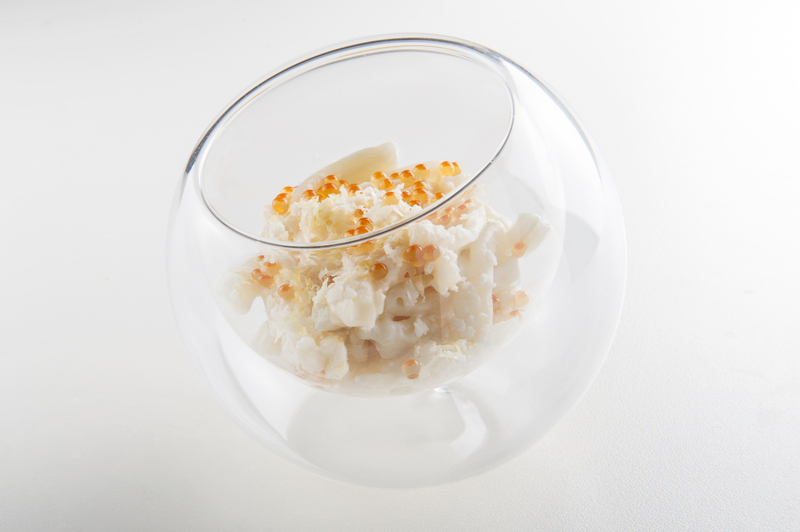 This rice exclusively comes from rice growing areas in the provinces of Vercelli, Novara, and Pavia, from farms which are selected for the quality of their supply. Each grain is subjected to thorough controls all along the processing chain, in order to guarantee products with excellent organoleptic properties. Parboiled rice, which is partially boiled, is the result of the treatment to which grains of raw rice are subjected in order to safeguard their content in micronutrient and allow prolonged cooking. Parboiled Rice is characterized by a nutritional content very similar to the one of brown rice. It shows a slightly yellowish reflection, but through cooking it becomes very white and stays firm even if it is subjected to a longer cooking. The daily production of Riso Viazzo is of t 200, marketed either in big bags or loose in tanks and sold to packager companies which propose the product on the market under their own brand. 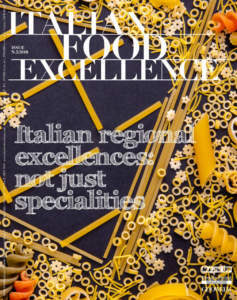 From this particular rice, free from both chemical and natural additives, after years of research and testing carried out in the company, a unique food was created and patented: the ‘Riso di Pasta’, that is pasta realized with rice. It is an innovative product for its nutritional and organoleptic characteristics. This type of pasta includes the advantages of both parboiled rice and pasta. Today it is one of the best alternatives to traditional pasta, since it is a product realized with rice only and totally gluten free, suitable for all people with gluten intolerance or for the ones who wants to get closer to a healthier, varied and modern diet. 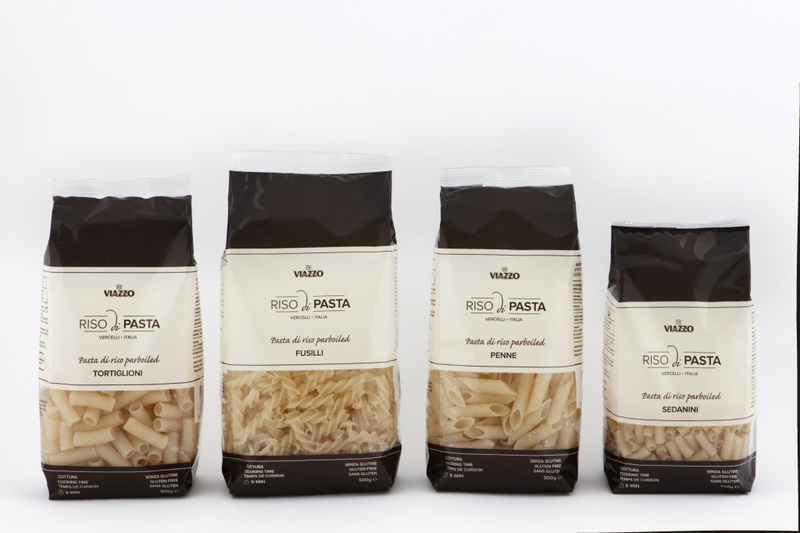 These are the reasons which prompted the company to produce this pasta made ​​from 100% parboiled rice, unique for its look and charming for its taste and shape. The owners say: «We are very careful to the quality of our products. What we produce must not only be good, but also 100% safe for health». For this reason, together with the HACCP system, which guarantees hygienic safety of food products, Riso Viazzo operates with its own quality management system, certified according to UNI EN ISO 9001:2000 regulations, in order to guarantee a constant monitoring of all the processes which are carried out, both productive and not- productive, which contribute to realize safe and high quality products. Viazzo has also been certified in compliance with UNI EN ISO 9001: 2000 by IQNet and CISQ / IMQ- CSQ, as well as BioAgriCert for the marketing of products coming from organic farming, and IFS and BRC certifications. The Riso di Pasta has also been certified by the Italian Ministry of Health as a gluten-free product. Therefore, it can be distributed through the channel of pharmacies and specialized stores. 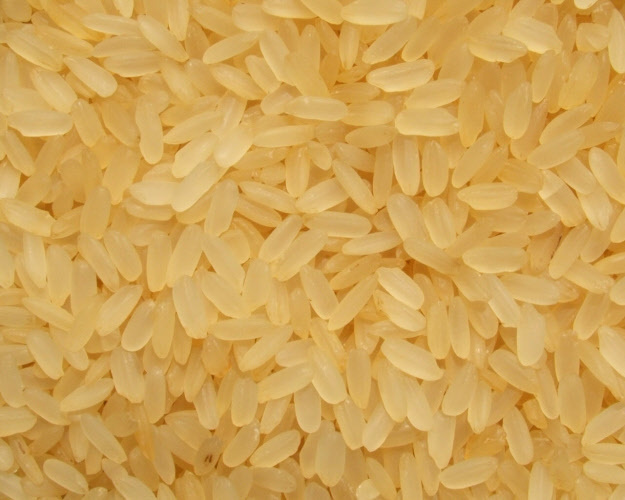 At present, 60% of the rice and parboiled rice produced by Viazzo is intended for foreign market, while the marketing of the Riso di Pasta, which was launched in the middle of last year, is already active, through selected distributors and importers in the markets of USA, Canada, South America, Australia, and the most important European Countries. «Our only mission has always consisted in expanding both knowledge and use of parboiled rice, produced through modern technology able to maximize the nutritional capacity of this ancient grain, which is the historical essence of the territory to which we belong. The trust that many industrial companies have given us during years of supply is the best indicator for those who want to get closer to our world». Both packaging and brand have been subjected to careful study and reflection. 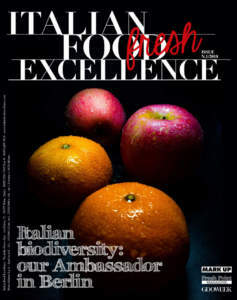 Giuseppe Viazzo specifies: «Through a simple name and a clean and elegant packaging, we tried to communicate that this product is unique and, at the same time, easy to interpret in cooking. 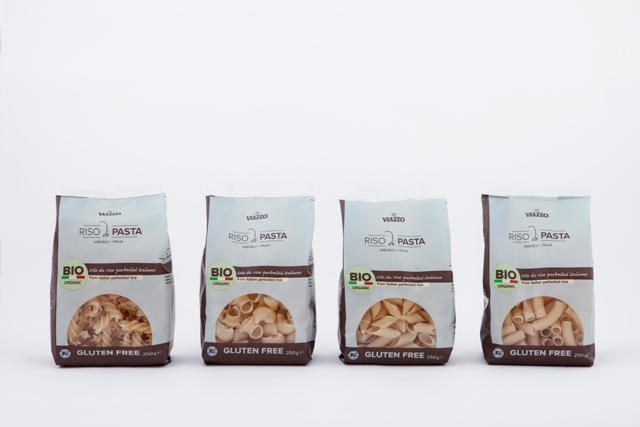 It is true that Riso di Pasta is a gluten-free product, suitable to people who suffer from some intolerances, but it is also a pasta which is easy to cook and offers an effective alternative to more traditional products, able to combine taste, consistency, and very high profile nutritional properties. 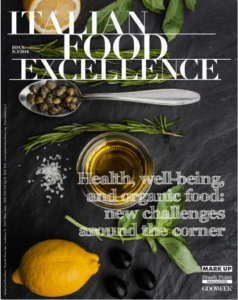 We do not think we have realized a product which can replace the traditional pasta, but we are convinced that we have created a viable alternative for people who must follow special diet or who, by personal choice, opt for a more healthy and modern diet, preserving both taste and consistency to which the Italian tradition has accustomed us. The challenge we have pursued consisted in realizing 'a good pasta for everyone’».